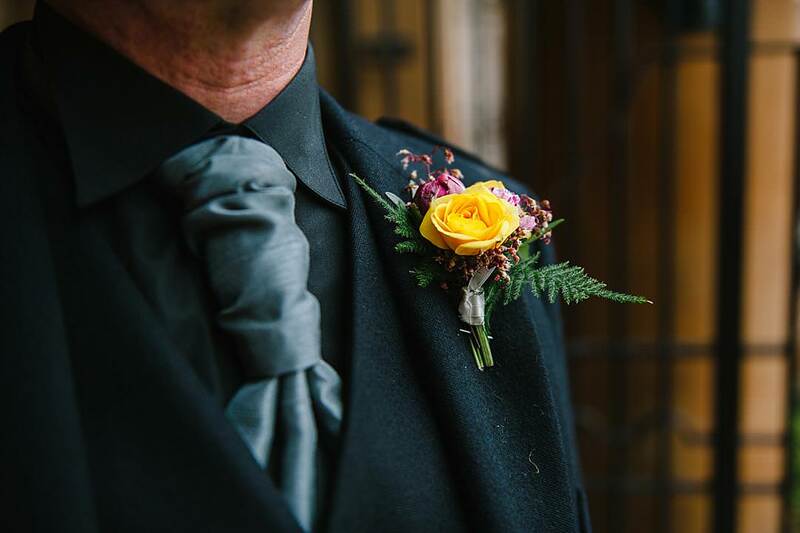 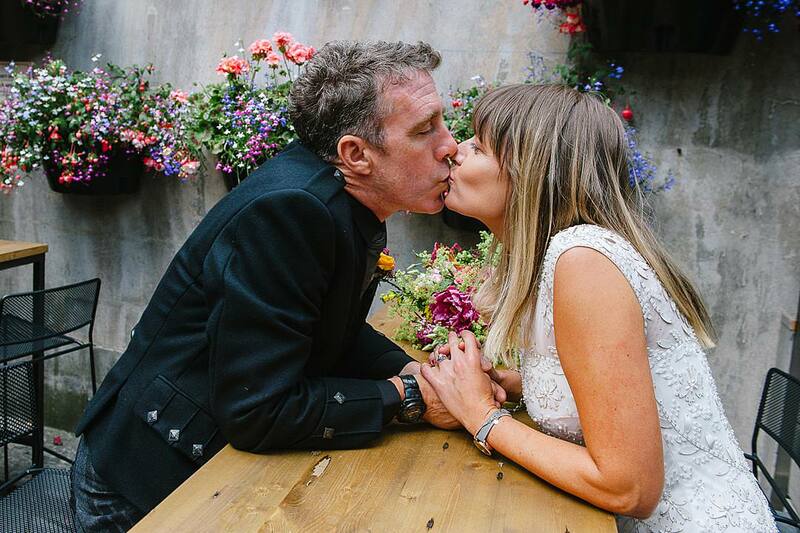 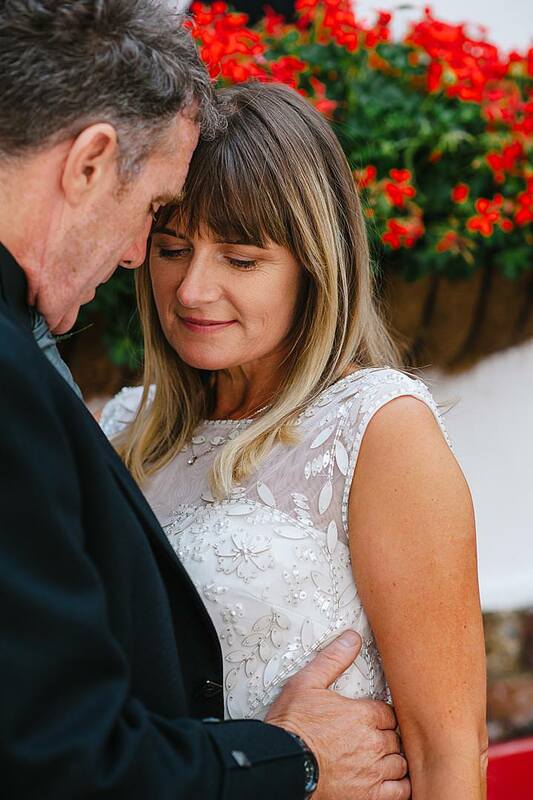 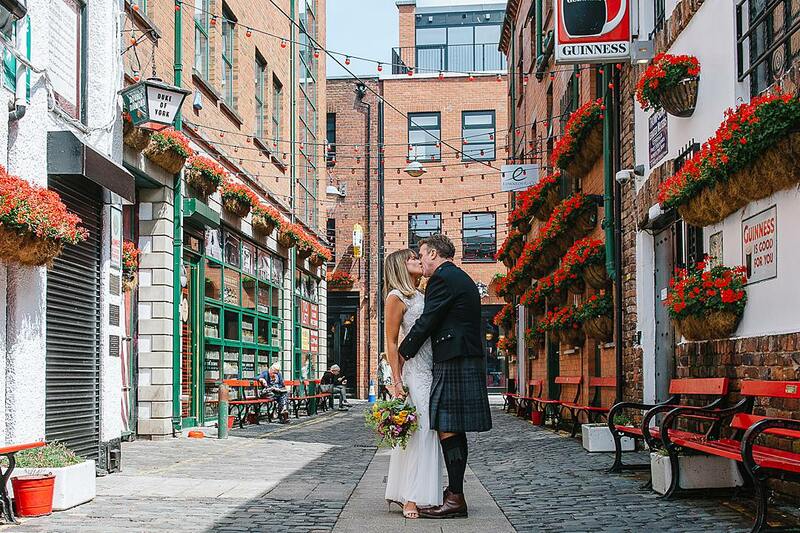 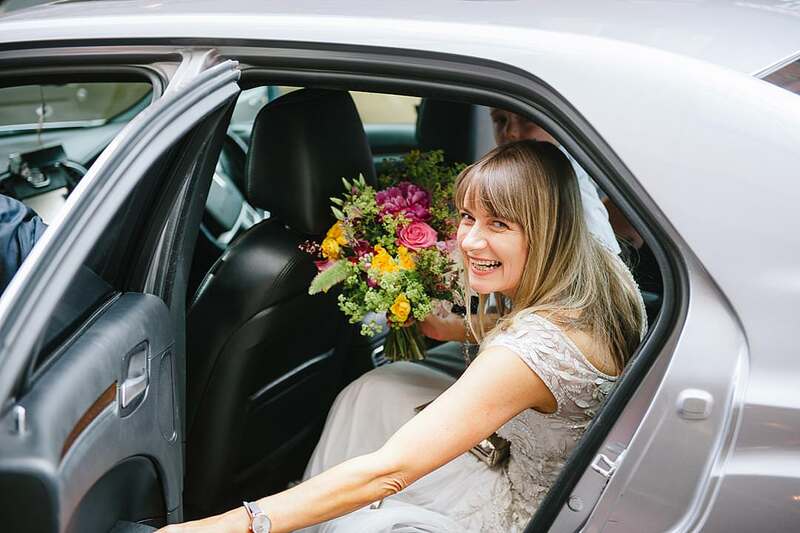 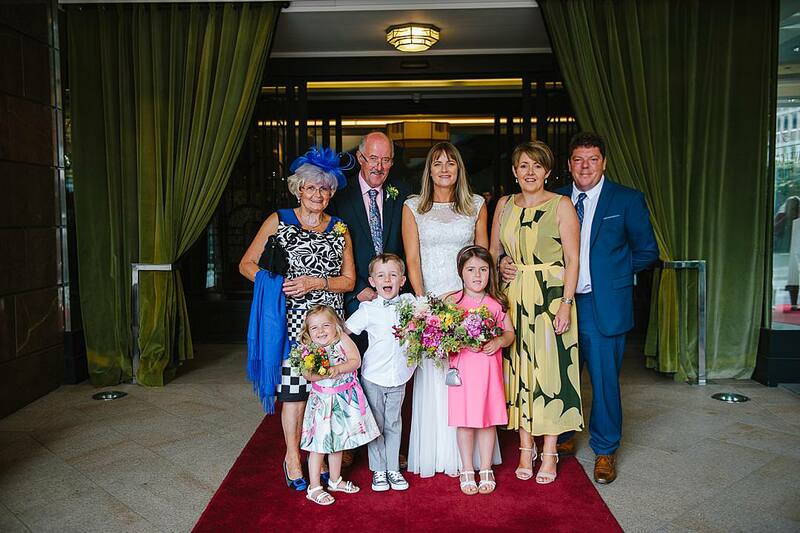 Jenny & Ronan wanted a simple wedding that was all about family. 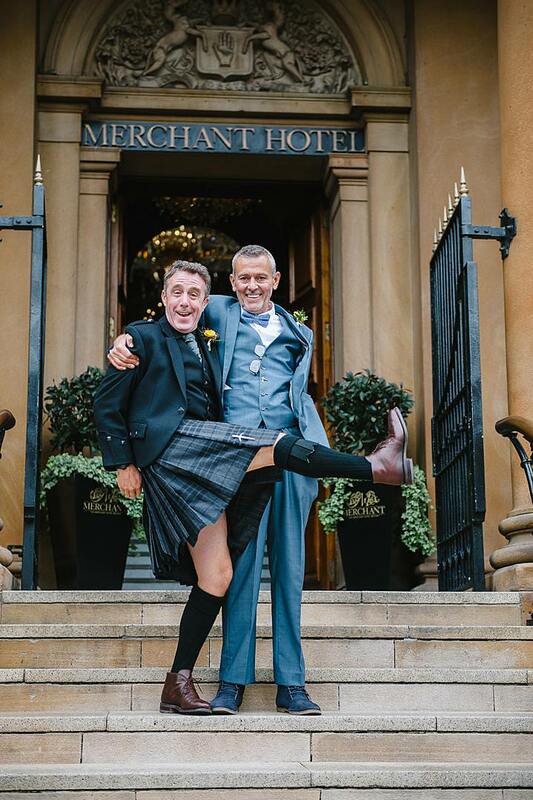 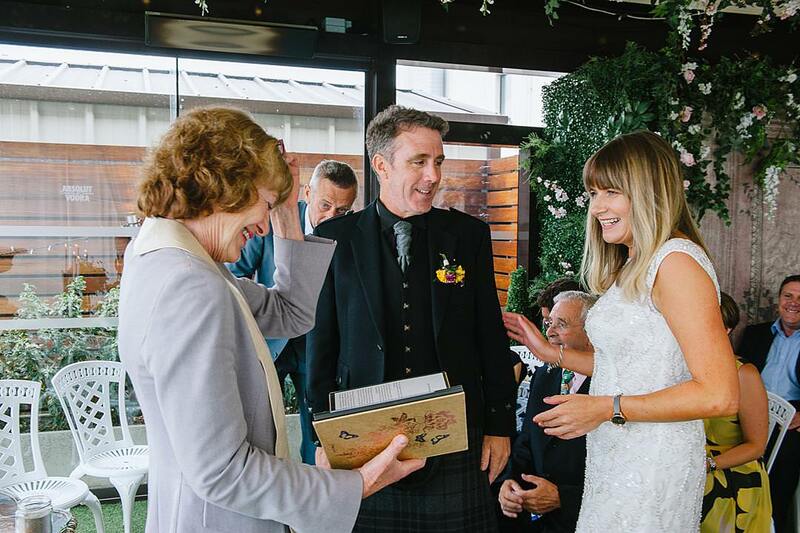 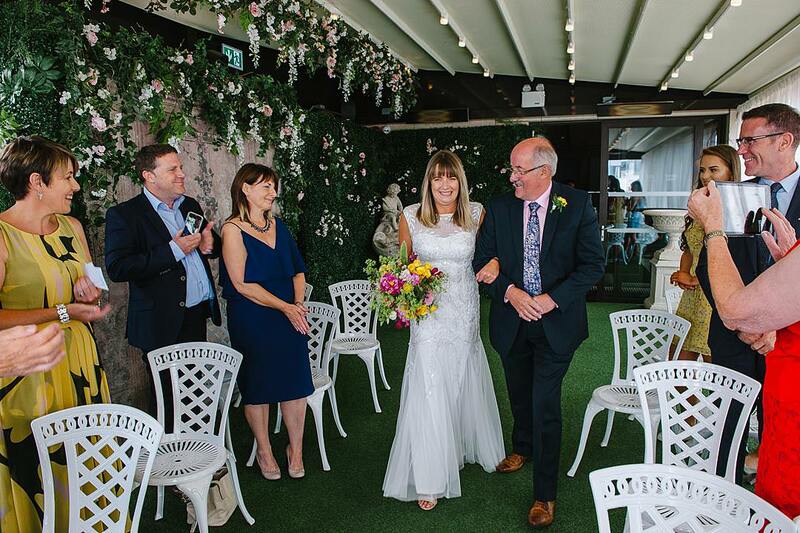 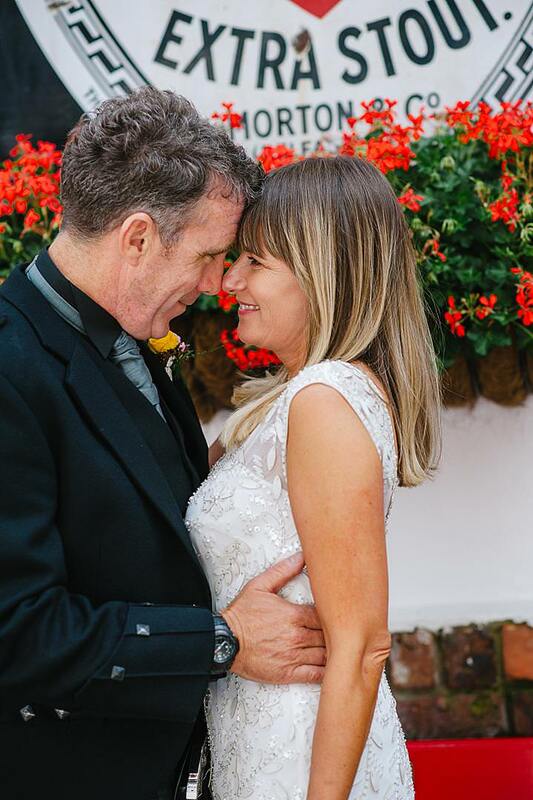 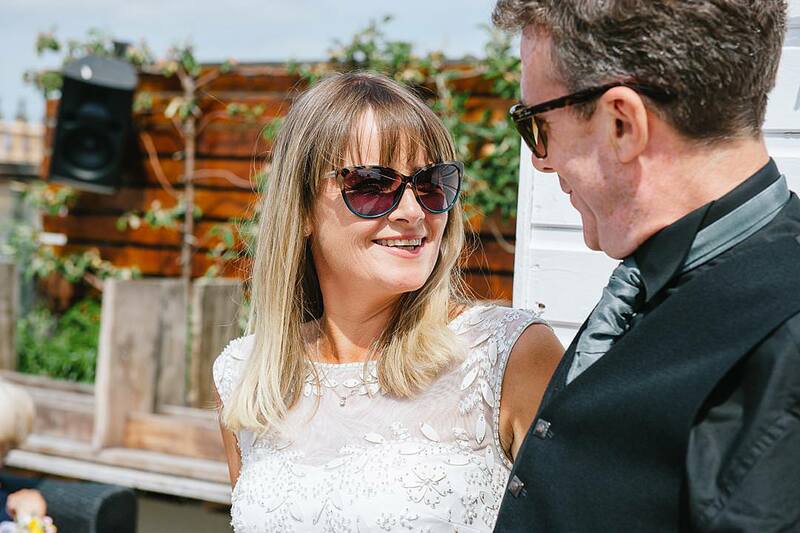 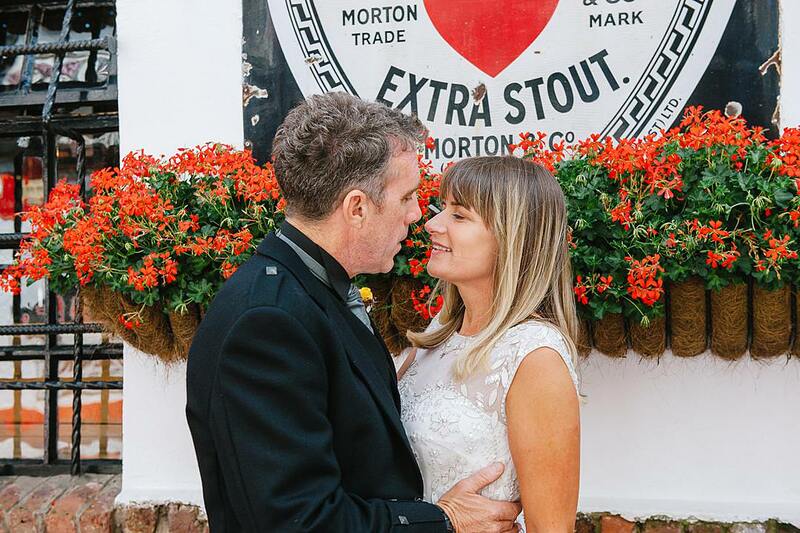 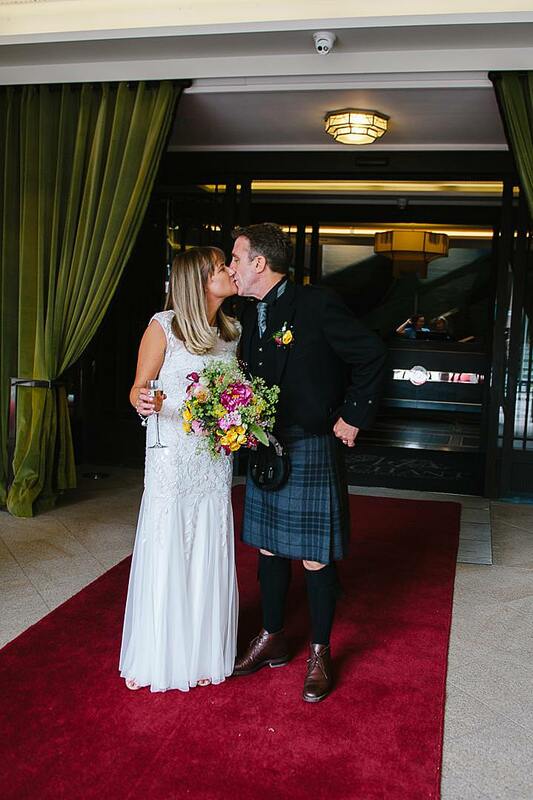 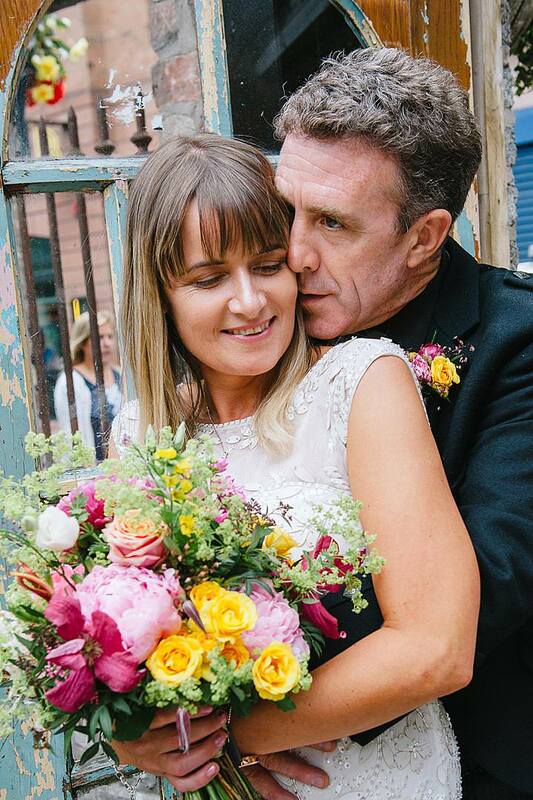 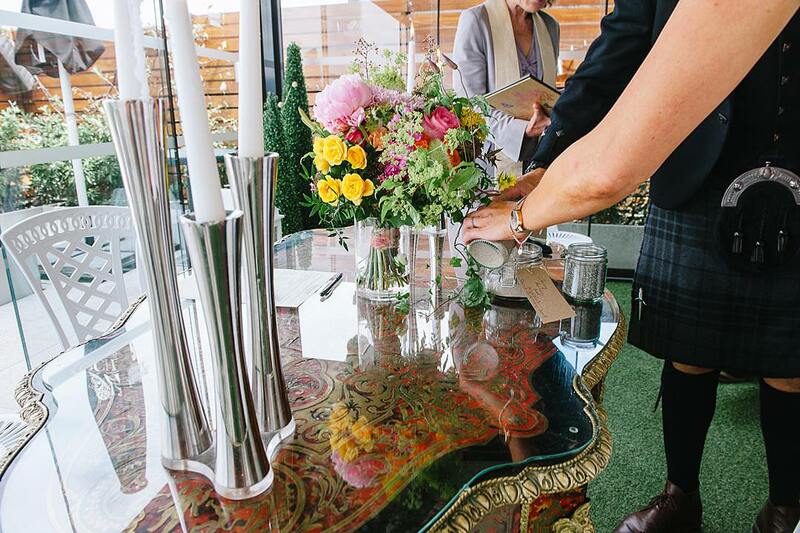 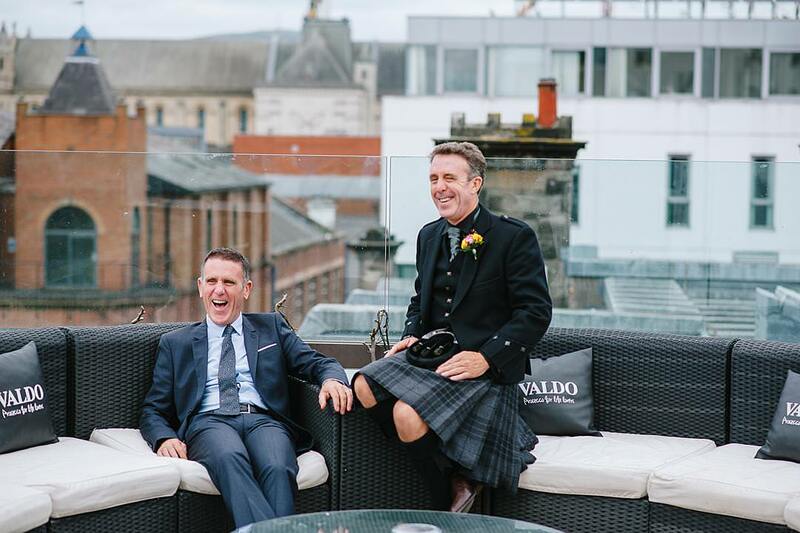 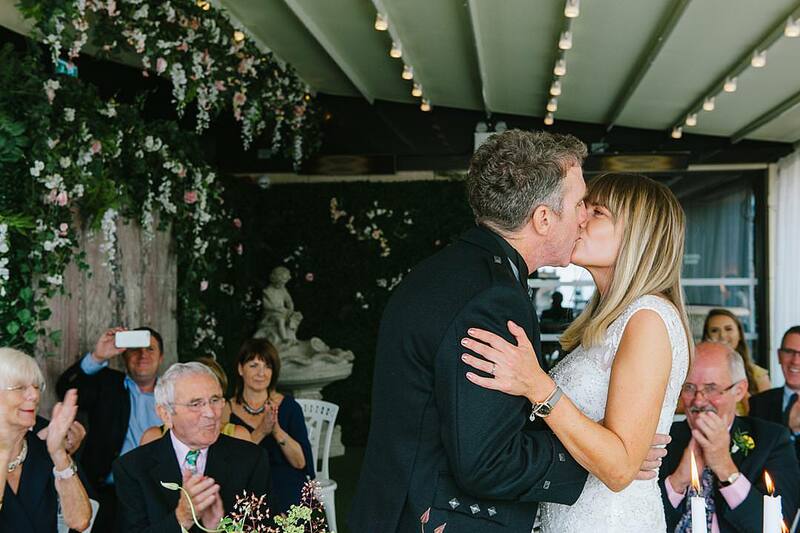 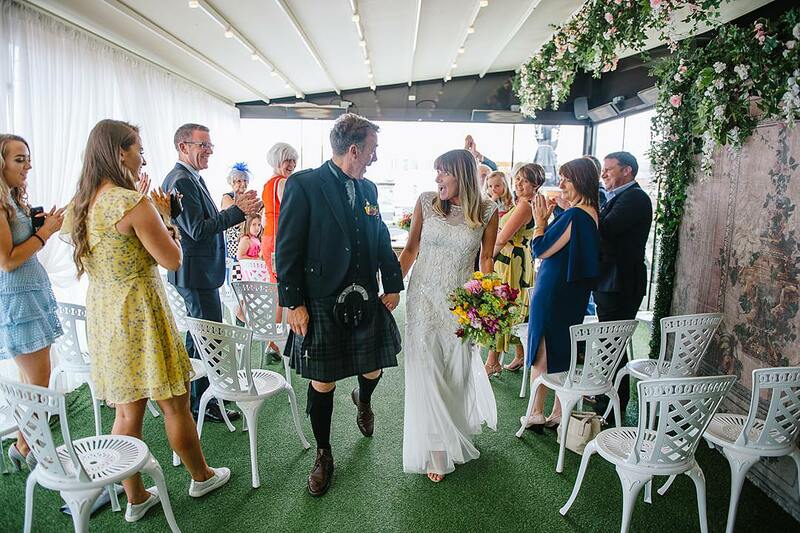 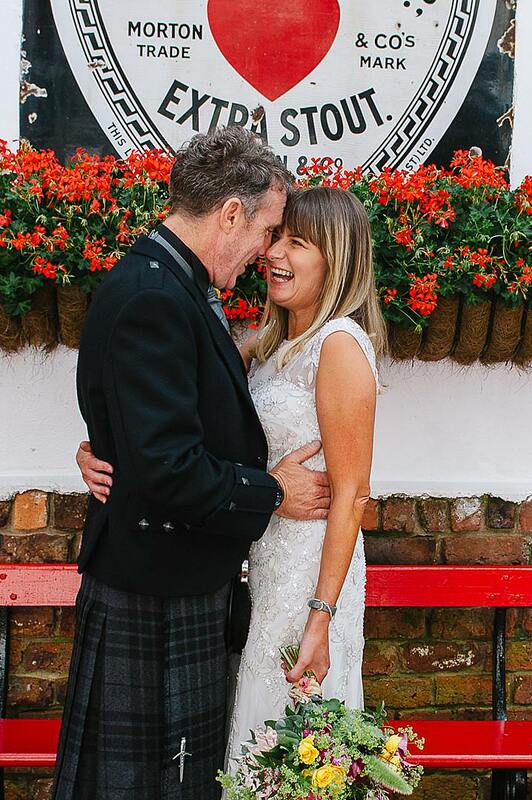 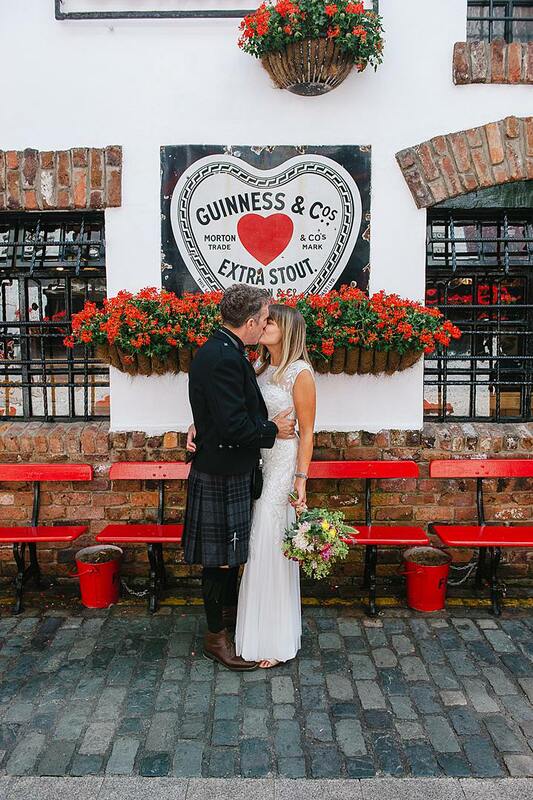 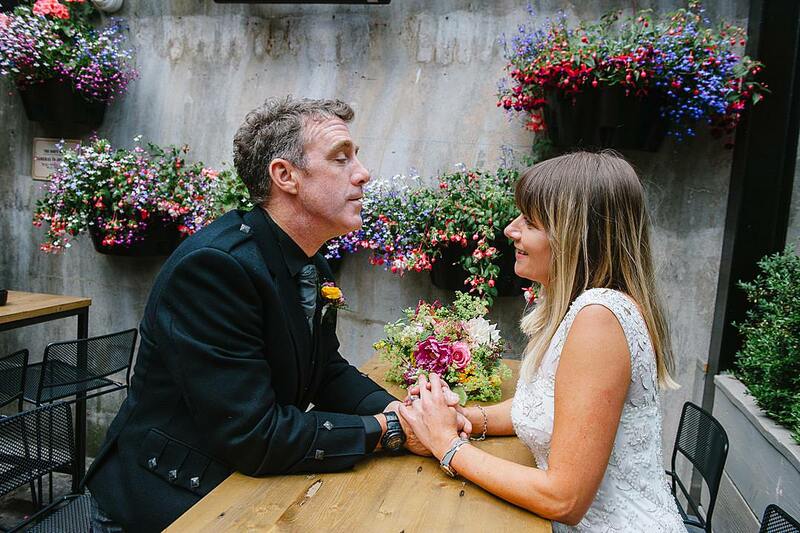 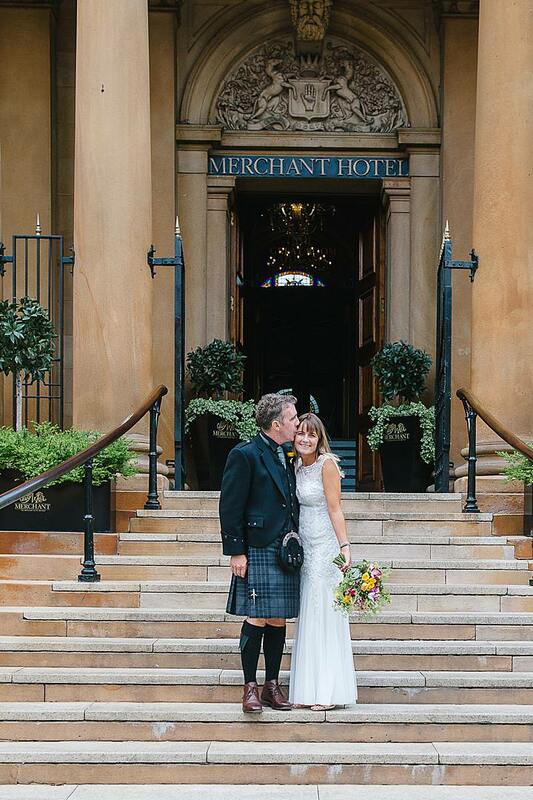 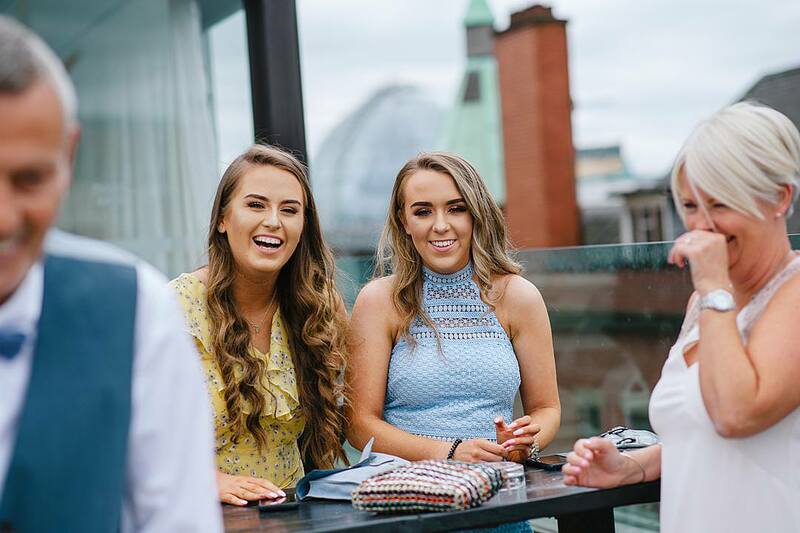 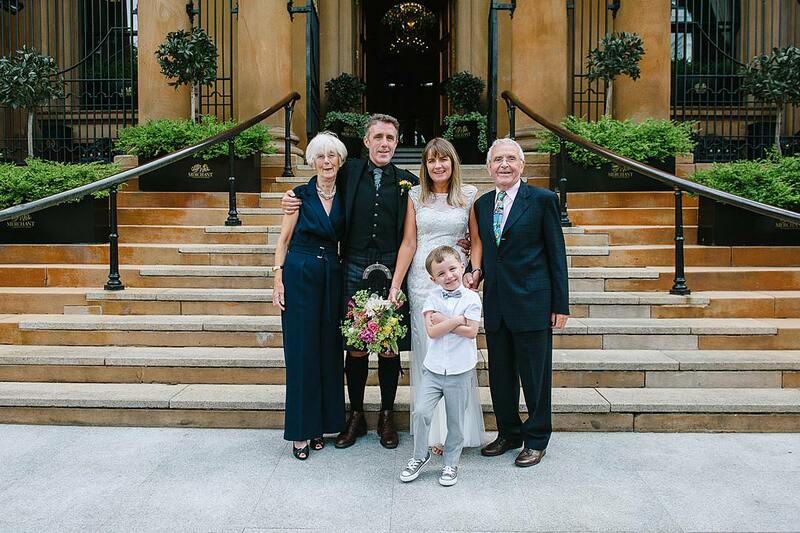 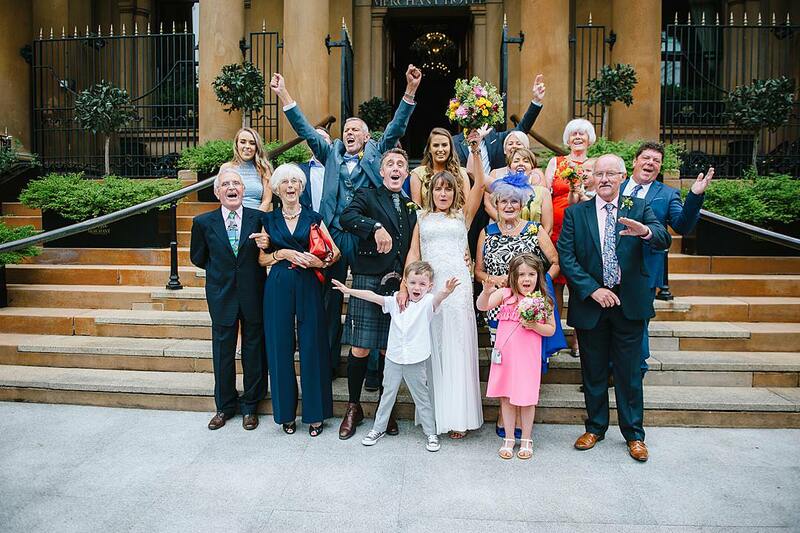 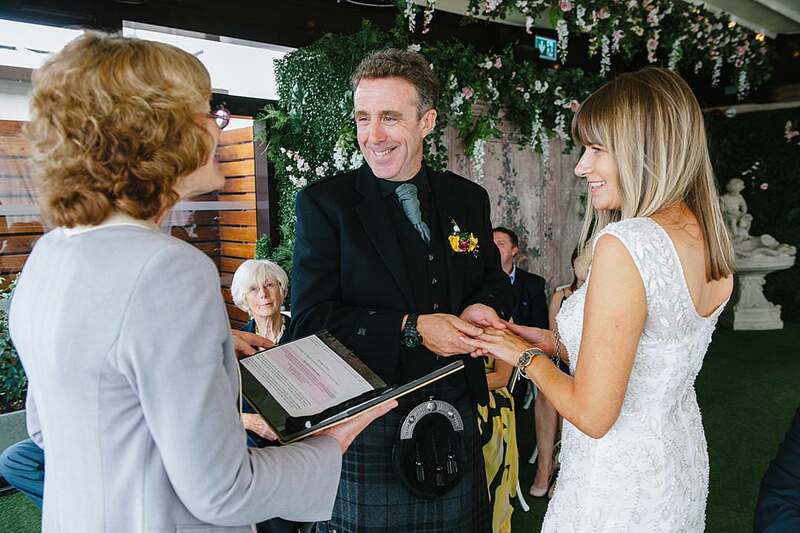 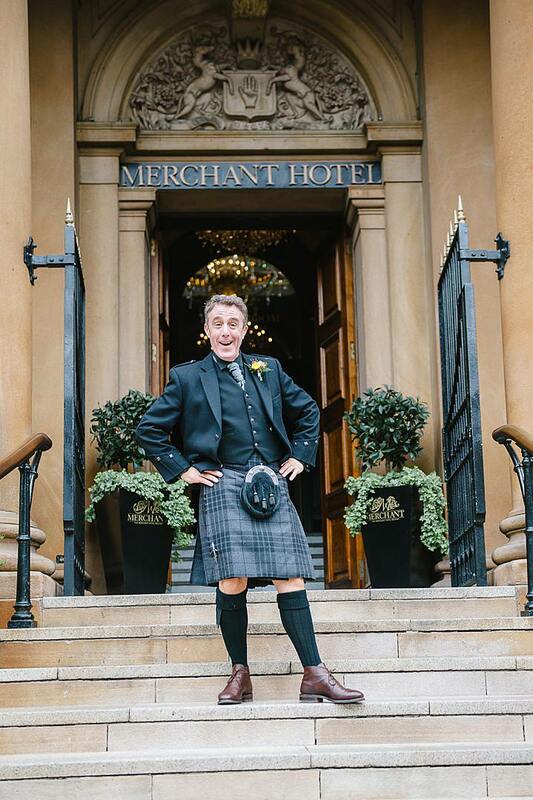 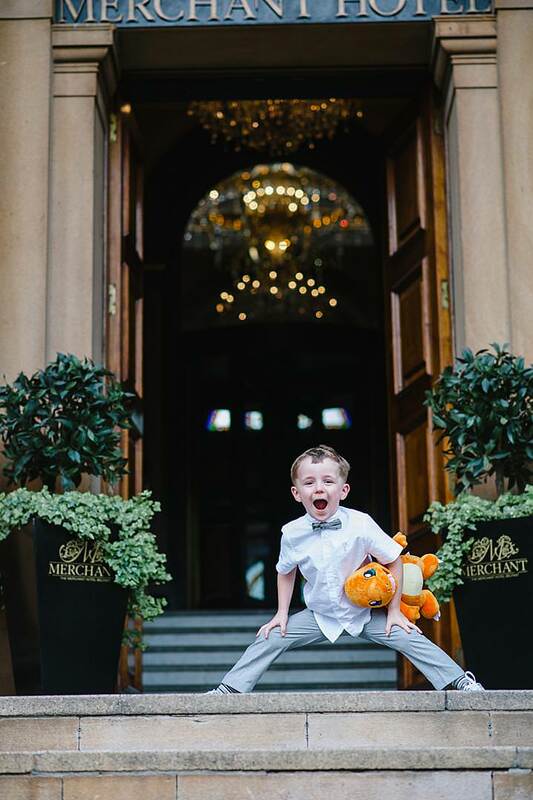 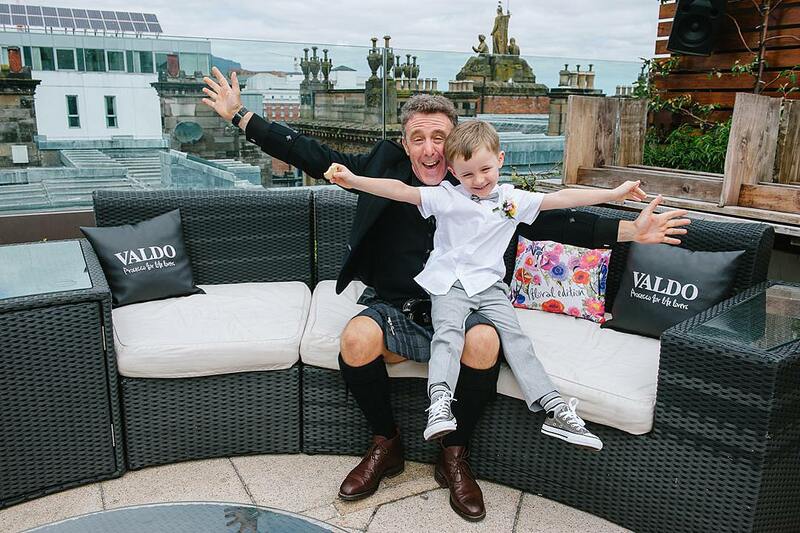 Surrounded by 15 close family members and friends, they said “I do” on the roof garden at The Merchant Hotel, Belfast. 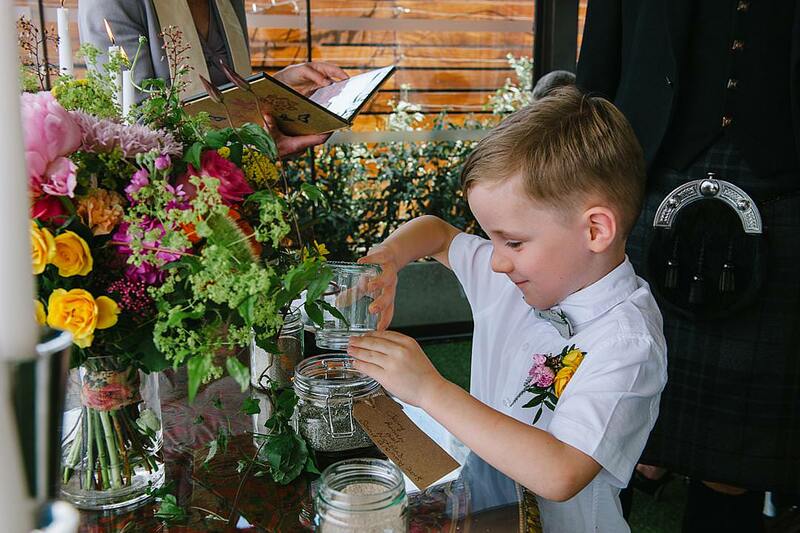 The ceremony was so beautiful and they incorporated their beautiful little by, Nicholas with a sand ceremony. 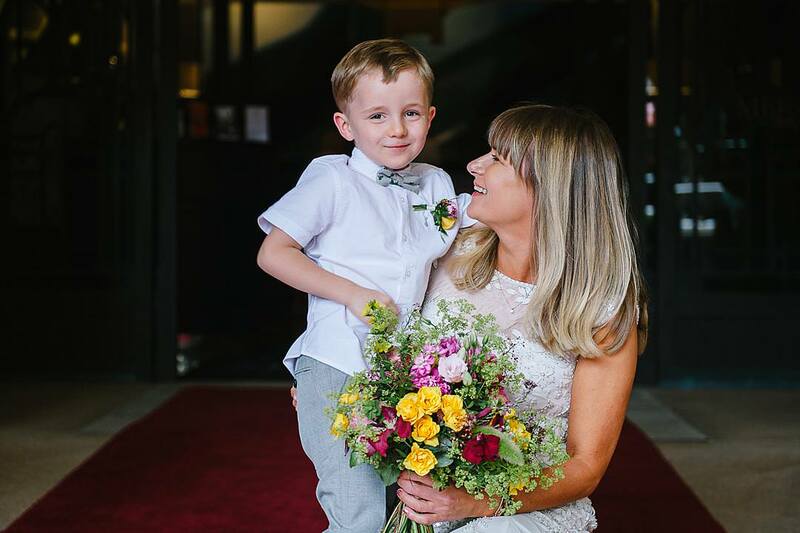 Such a touching way to include your kids in your special day. 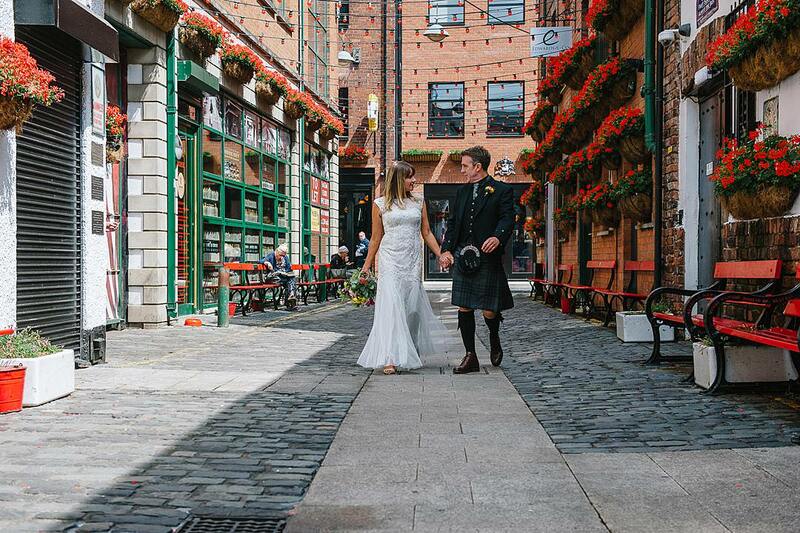 Afterwards I explored the streets of Belfast with the couple for a short time before they arrived back at The Merchant to join the party and have a delicious meal. 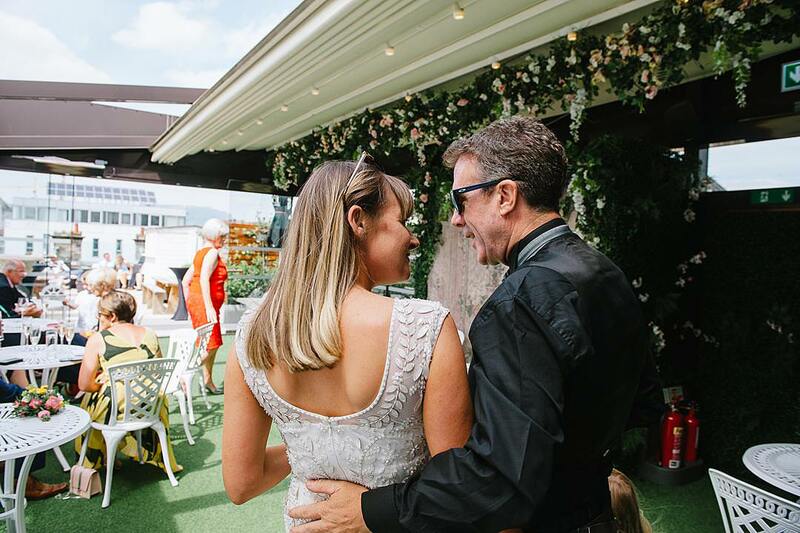 Thank you so much for sharing your amazing day with me.